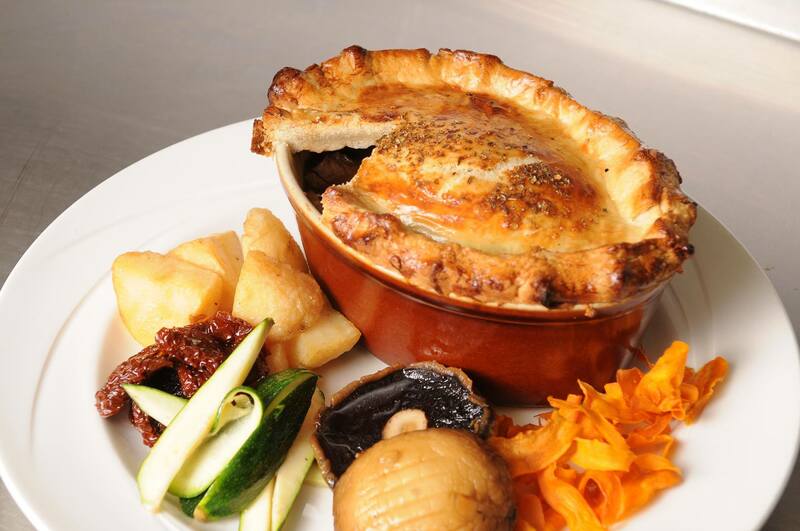 Our renowned head chef, Andrew Bennett, cooks all the dishes fresh to order. 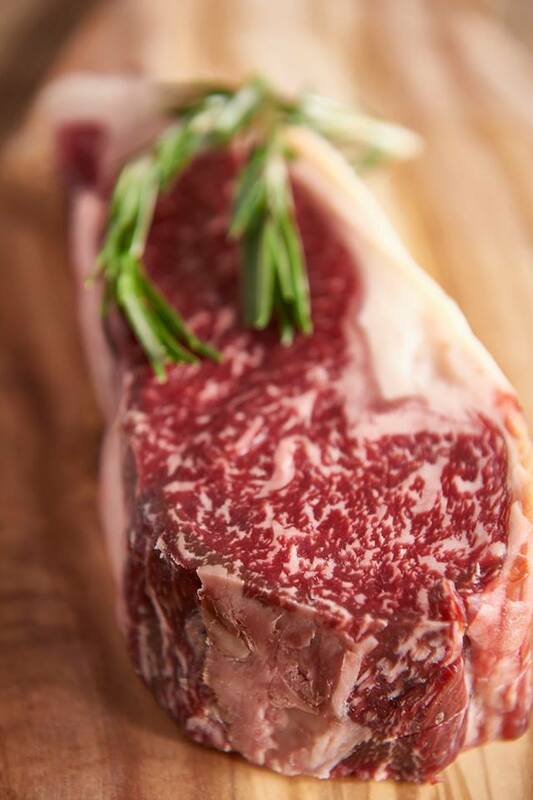 This ensures that you can not only get the best steak possible, but also exceptionally fresh seafood, lamb, pork and chicken. Every meal comes with fresh vegetables and potatoes. We also recommend saving room for dessert. You can try the homemade Jam Roly Poly, Lemon Cheesecake or one of our other decadent choices to finish your meal. Another wonderful meal, thank you! 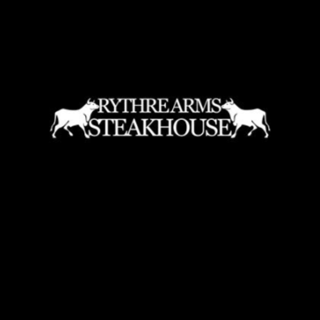 We have been visiting the Ryther for many years now and we have never had a bad experience, the steaks are simply the best you will find in Yorkshire (possibly the UK), coupled with fantastic service and a great atmosphere, it is an overall fantastic experience. Wonderful meal as always, my favourite restauant for years. Getting very pricy now only go on special occasions. Food came fast and the steak was cooked to perfection! Possibly the best steak I’ve ever had, everything about the food is second to none. Been 3 or 4 times now and will definitely back. Would highly recommend anyone to go , thoroughly enjoyed our meals will definitely go again. We have been eating here (infrequently)for more years than I care to remember and the food and atmosphere remains consistently great. Amazing food, atmosphere and service. Been here several times, never disappoints. Love it. 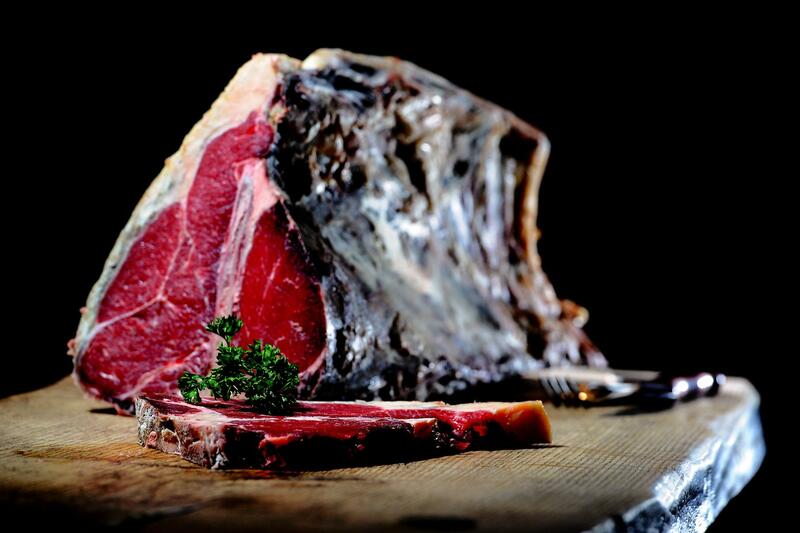 Simply the best steakhouse in Yorkshire, wish I lived in the Village! Next thing needed is a bed and breakfast in the village, and a bigger car park, as ithe restaurant is such a success story! 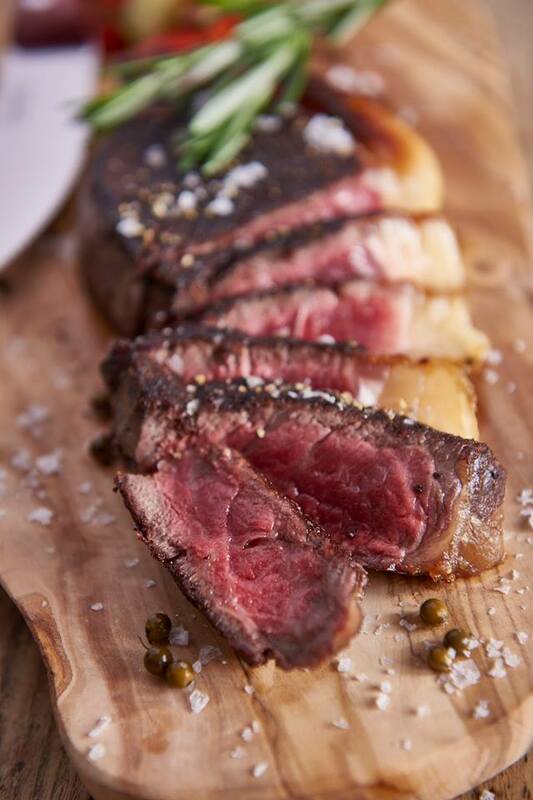 Just fabulous - the food speaks for itself, high quality and well prepared. Very attentive service too. Just another regular visit for us and I look forward to returning again soon! 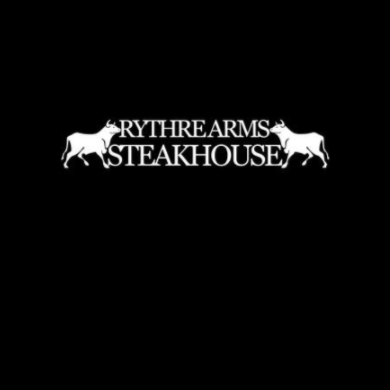 Been my " steak house " for twenty years now never cheated always return!! Great food as always. Been going for over 20 years.